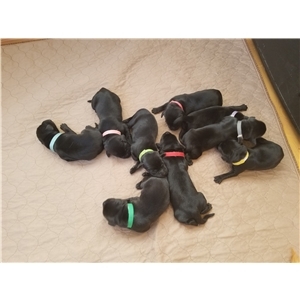 Pointing Labs We have puppies 10 Black labs 6 girls 4 boys !! We are now taking deposits on puppies. 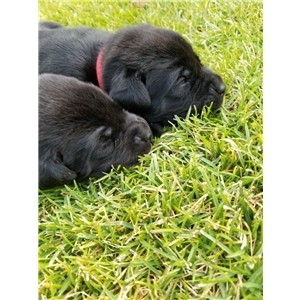 Parents of these pups have pointing lab hunting line. The pairing for this litter has been long planned and we have a few puppies that are not spoken for yet. Mother is yellow factor. Father is a brown Black factor. 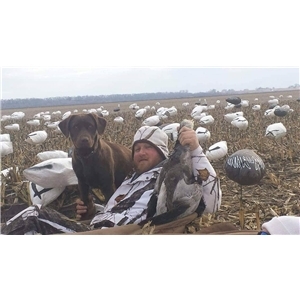 It is our goal to pair you with a forever hunting buddy or your most beloved family pet.